Economics is the foundation of modern business. We nurture bold, forward-thinking economists who can bring strategy, efficiency and change to any organisation, whether it’s an international business, a government department or a charity. As a business economist, you’ll make decisions that count. A new product launch, a venture into overseas markets, the introduction of innovative technology – all benefit from the skills, vision and analytical thinking of the economist. At Derby you’ll apply latest economic theory to solve real problems for real businesses. You’ll harness up-to-the-minute data and analytical tools, including Bloomberg. 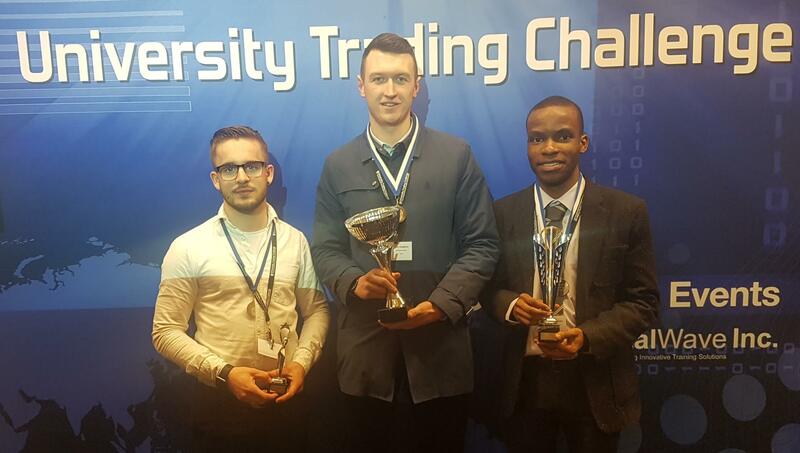 You’ll be challenged by work placements, consultancy projects, business panel debates and trading competitions. With our friendly learning community and staff dedicated to your success, we offer the ideal start for your career. "The nature of this course, along with the innovative assessment structure ensures that I have been able to apply the theoretical knowledge acquired into practice within the real world." "Choosing to study Economics for Business at the University of Derby has developed my skills, my knowledge and me as an individual exactly in the direction I wanted for my future career." 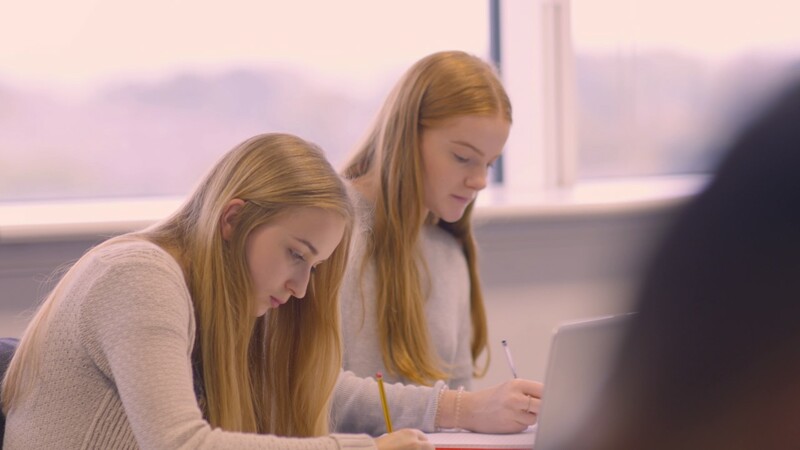 Our BSc (Hons) Economics and Finance and BSc (Hons) Finance programmes are accredited by the Chartered Institution for Securities and Investment (CISI), the largest and most widely respected professional body for the securities and investment profession in the UK. 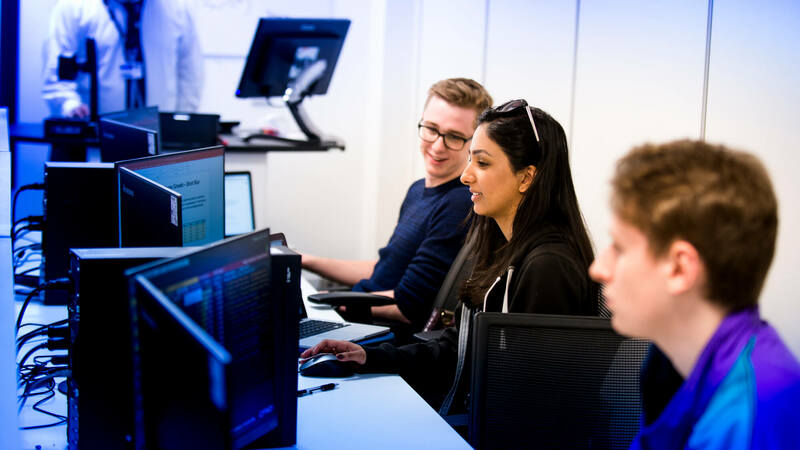 Our students can gain hands-on experience using the same information and technology relied on by financial professionals all over the world, in our new Bloomberg Financial Markets Lab. We are one of the few universities in the UK offering direct use of Bloomberg data, information and analytics in a dedicated trading room which provides a simulation of what it’s like to work on a real trading floor in the financial district. Our Bloomberg Financial Markets Lab highlights our commitment to delivering the very best experience for our students, giving them an edge in a competitive global jobs market once they graduate – demonstrating that they can quickly contribute to any employer’s business. Economics graduates are always in demand, so there is lots of potential for you to achieve your ambitions.